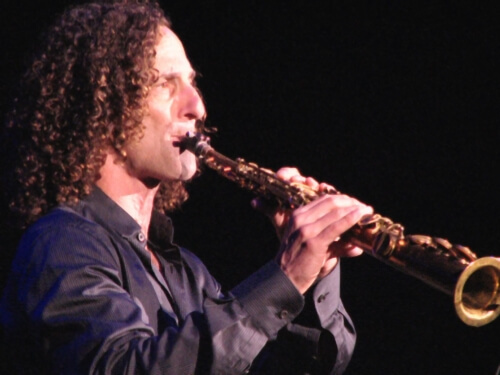 Kenny G aka the king of the jazz saxophone is back and smoother than ever. His iconic curly hair and ability to captivate audiences with his instruments has been acknowledged across the globe. Don't miss your chance to hear his sweet saxophone blowing serenades up close and in concert.